Akshay Kumars much-awaited historical drama Kesari is finally out in cinemas. The Anurag Singh directorial narrates the tale of the legendary battle of Saragarhi that took place in 1897. On September 12, 1897, 21 soldiers of the Sikh regiment of the British Indian Army fought against 10,000 Afghan invaders to safeguard the pride and honour of their country. 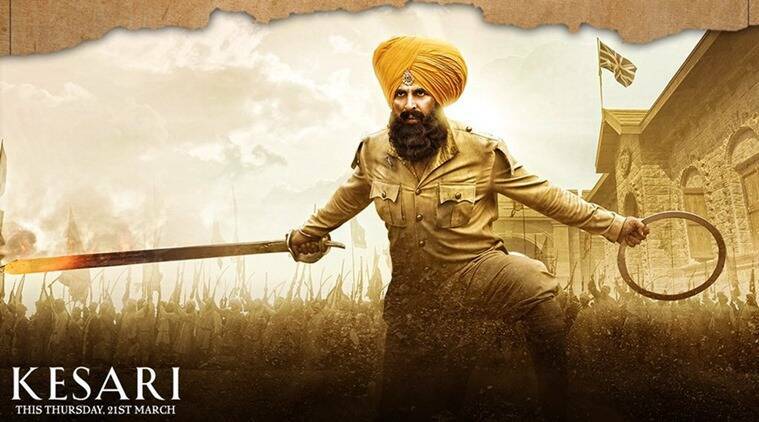 Follow all the latest updates about Kesari.